ResortQuest is a Platinum Sponsor of the Hilton Head Wine & Food Festival. Lodging packages include two tickets to the WineFest public tasting and auction on Saturday, March 12, and savings of up to 20 percent off festival accommodations. HILTON HEAD ISLAND, S.C. (March 9, 2011) — Beginning Tuesday, March 8, wine aficionados and culinary enthusiasts will converge on Hilton Head Island for the 26th annual Hilton Head Wine & Food Festival. The highly regarded epicurean event culminates on Saturday, March 12, with WineFest, one of the largest outdoor public tastings on the East Coast. ResortQuest® by Wyndham Vacation Rentals is making the week even more appetizing by offering festival-goers two complimentary tickets to WineFest, plus savings of up to 20% off lodging, with the purchase of a three-night package. In addition to these exclusive perks, the Wine & Food Package includes discounts for area golf courses, restaurants and activities. ResortQuest is a Platinum Sponsor for the Hilton Head Wine & Food Festival and a leading vacation rental provider on Hilton Head Island. ResortQuest professionally manages more than 400 premier Hilton Head rentals, including accommodations at Sea Pines Resort, the site of this year's Grand Wine Tasting & Auction. "Not only do our spacious vacation rentals provide an excellent base for enjoying all the Festival activities," says Cheryl Spezia, vice president of marketing for ResortQuest, "they include home-like amenities such as fully equipped kitchens. So, when you get inspired by the gourmet cooking demonstrations at WineFest, you can try out the recipes for yourself back at your villa or private home rental." 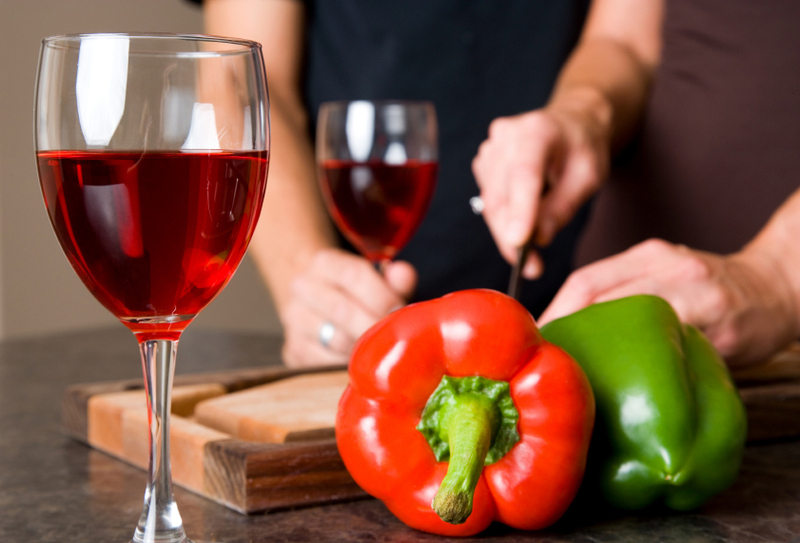 To take advantage of ResortQuest's Wine & Food Festival Lodging Package, guests should call 855-299-3327. Availability is limited, and package must be booked by phone. More details are available online at www.ResortQuestHiltonHead.com/WineFest.htm.